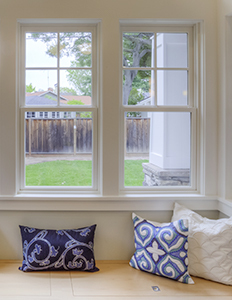 With a full line of window types, Vytex’s top rated replacement windows offer a variety of energy-saving features, and custom-design options for your home and your budget. Vytex provides homeowners with savings and style on their replacement windows, with state-of-the-art energy-saving technologies that decrease energy costs, and custom design options that enhance the beauty and value of homes. Vytex replacement vinyl windows are a great choice for homeowners looking to increase their property’s curb appeal, due to the relative low-maintenance, ease of cleaning, and general aesthetic beauty. Headquartered locally in Laurel, MD, Vytex’s custom-built replacement windows represent the best in the industry. 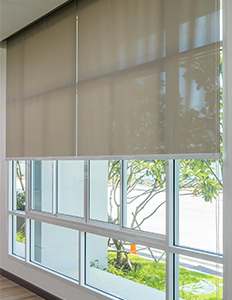 Since Vytex custom-builds every window we order for our customers, we are able to offer any number and combination of shapes, sizes and colors. This 6-page catalog explains the details of Vytex’s Potomac-hp Series windows. 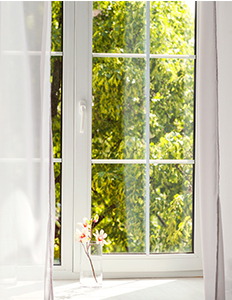 This 4-page informational guide will walk you through the features of the Vytex Fortis Series windows, including window anatomy, energy-saving glass options and color options. Download the 3-page Vytex Georgetown Series brochure to learn more about the window anatomy, varieties and glass options. 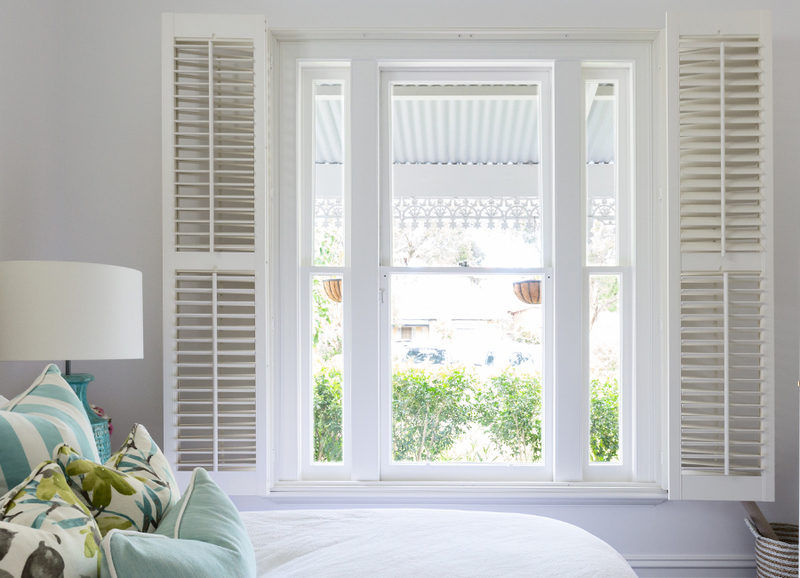 Have questions about Vytex windows? We have answers. It is important to be an informed consumer. That’s why we have so much information for you to download and review at your leisure. But we know it can be a lot! So feel free to reach out to us with any questions you may have. We will do our best to get you answers. Serving Customers in Maryland, DC/VA Metro Area, Delaware, and Pennsylvania.